and I also know that I get hot and cold from the fluctuating climates and recycled air on the plane. I always find a comfortable tee or sweater and a pair of jeans with some sneakers is the best way to go! 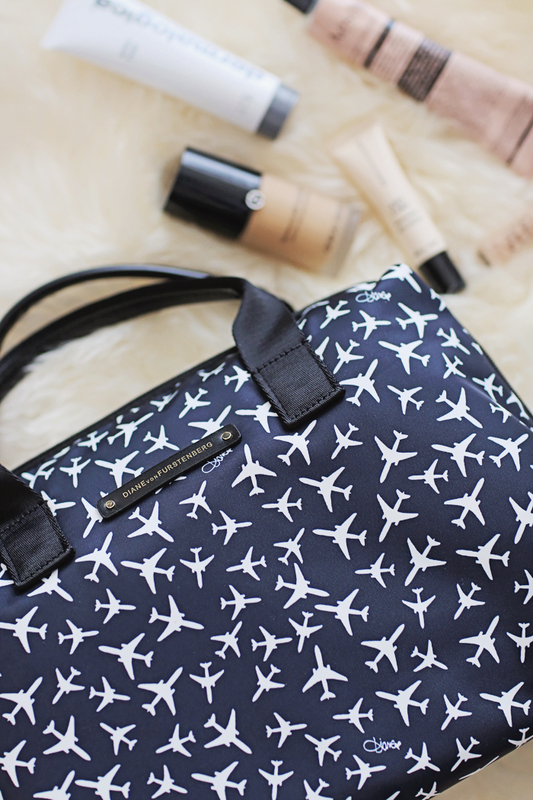 I also never travel without this duffle bag that fits everything I need for my carry on. Bon voyage! Great, comfortable look, Stephanie. Have fun on your travels! I always enjoy getting a peek on Instagram. Love these looks! 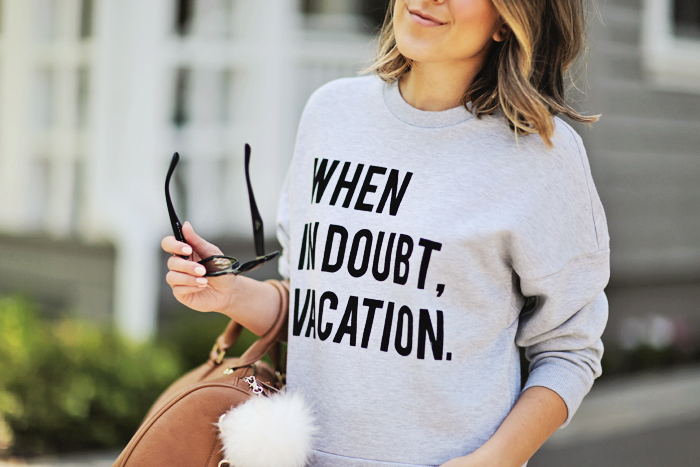 Cute printed tees and sweatshirts are perfect for a getaway. And those jeans are rockin, girly! I always get chilly on planes so that sweatshirt is being added to my closet as we speak! 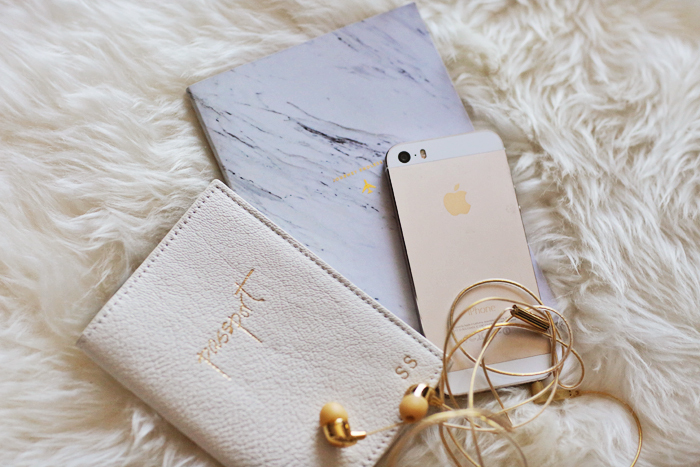 SUCH a cute travel style post! Your sweatshirt and tee are so cute! Love your graphic tee and sweatshirt! They're both so cute. 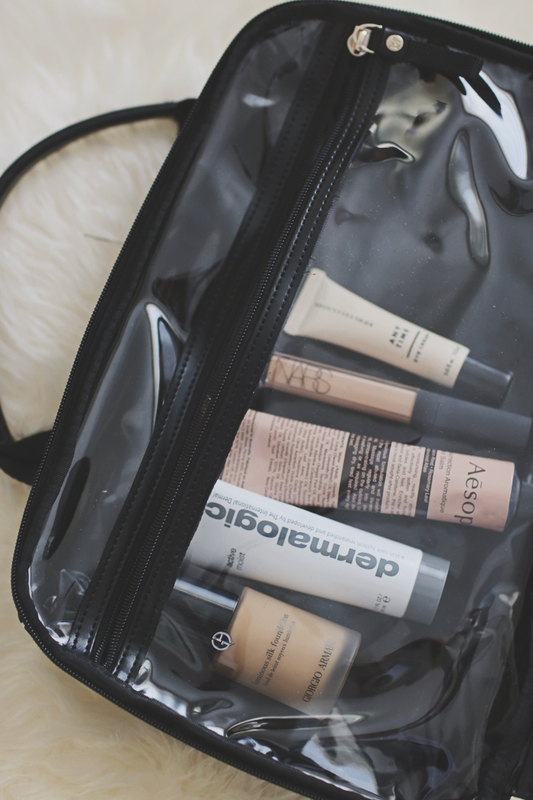 Thanks for sharing these practical travel looks!